National Council is the elected representative body of the members, consisting of 30 councillors from 11 branches. 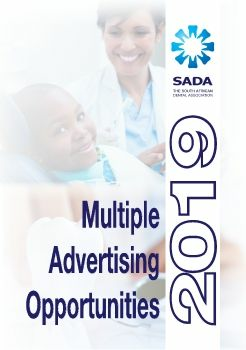 The purpose of the Nominations Committee is to maintain an overview of the composition of the Board of Directors and the Board subcommittees and to ensure that the Board and its subcommittees collectively provide the expertise and experience required for the governance of SADA, as determined by the Memorandum of Incorporation and the Board Charter. The Nominations Committee leads the process of selection of the most suitable candidate or candidates for appointment to the Board and its subcommittees and makes recommendations to the Board and the National Council as regards plans for succession for Non-Executive Directors and subcommittee members.